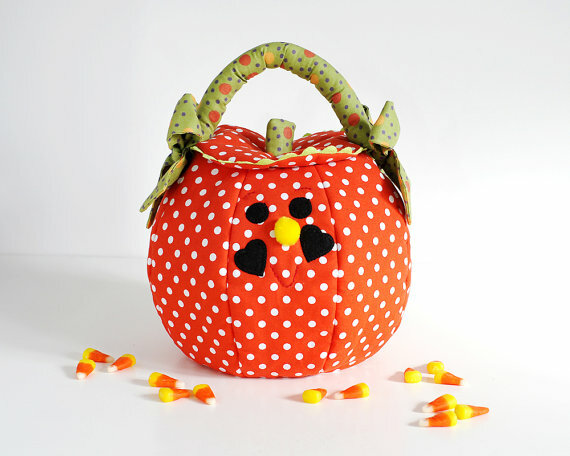 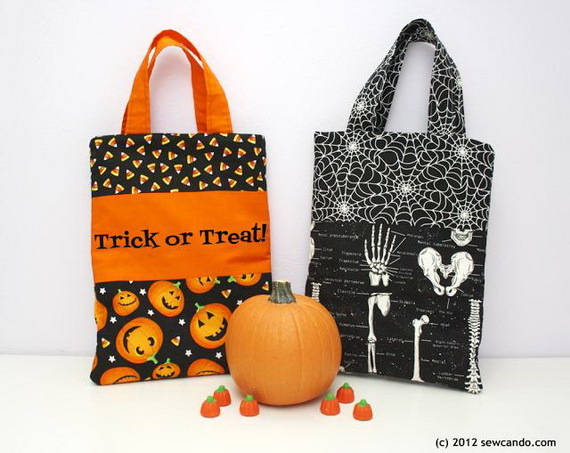 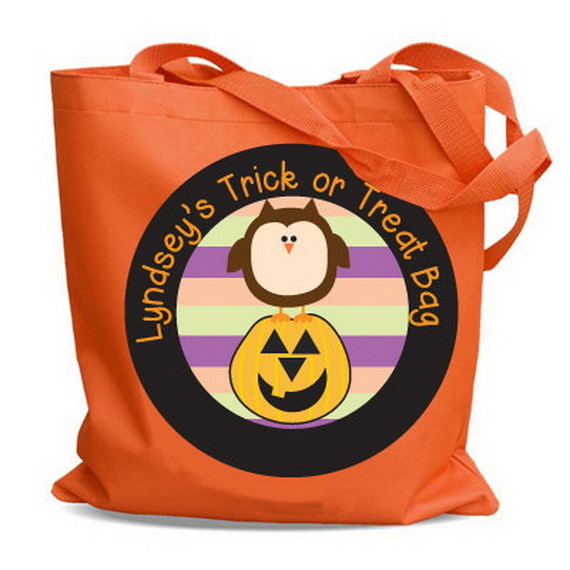 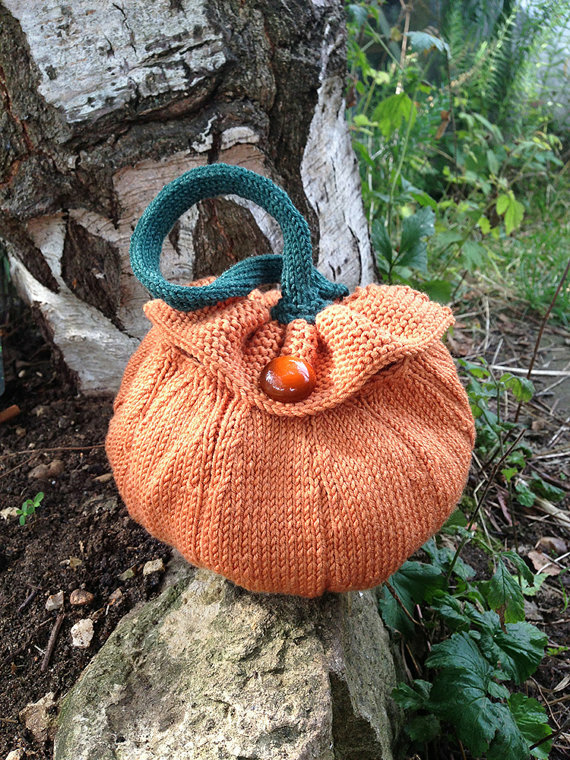 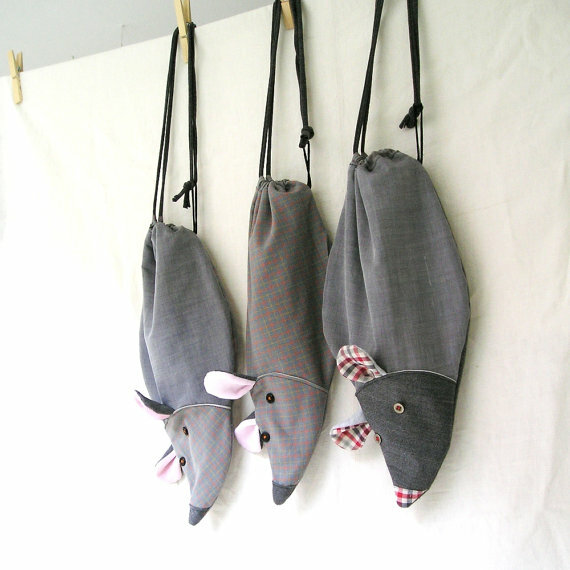 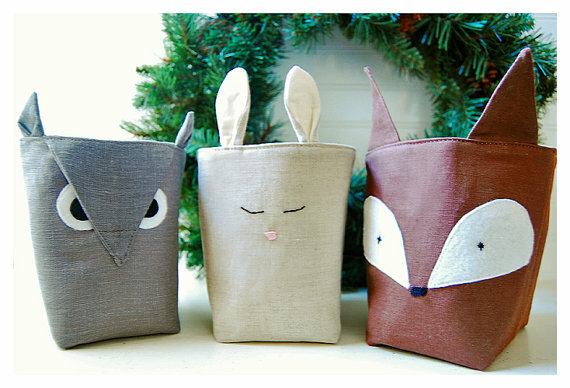 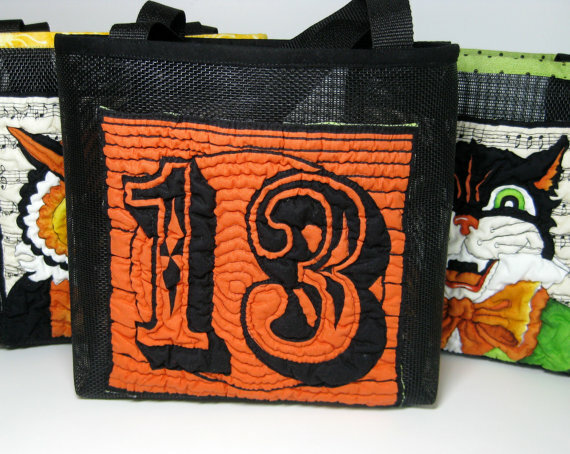 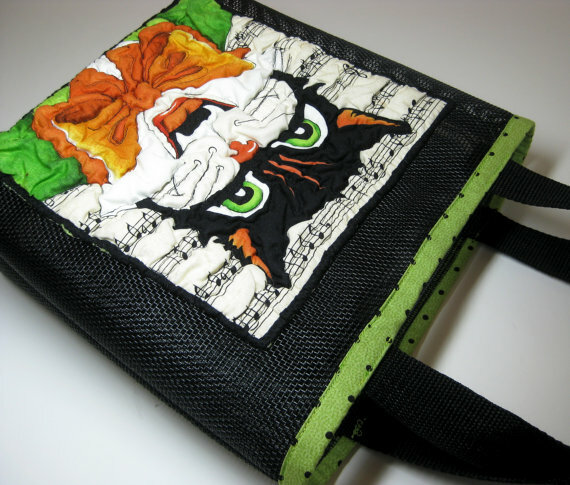 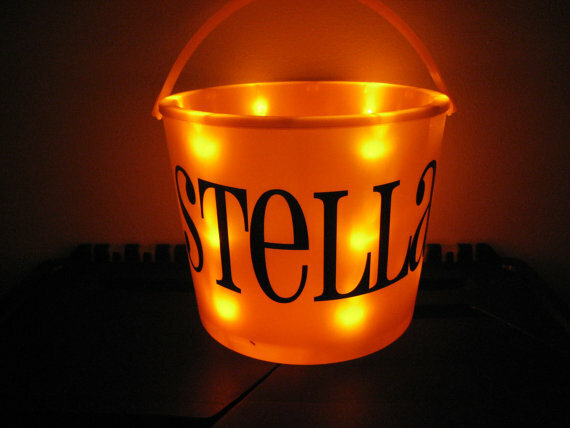 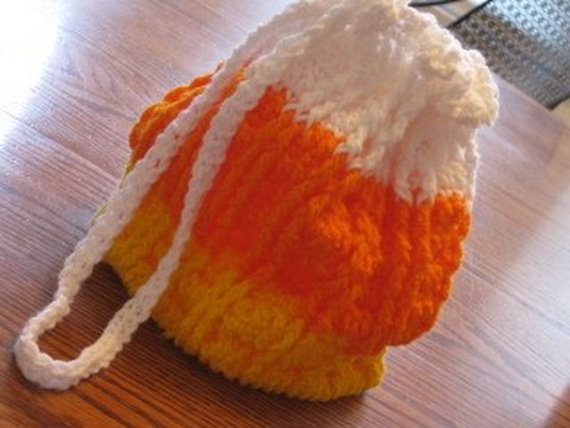 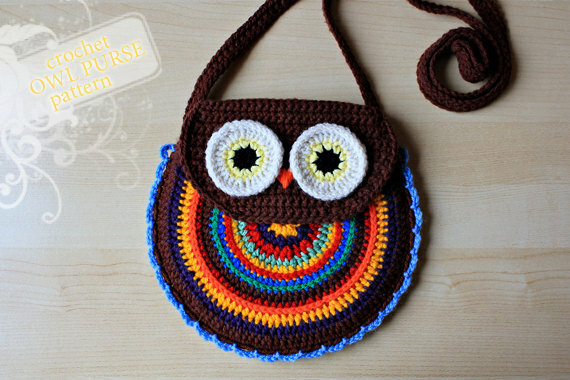 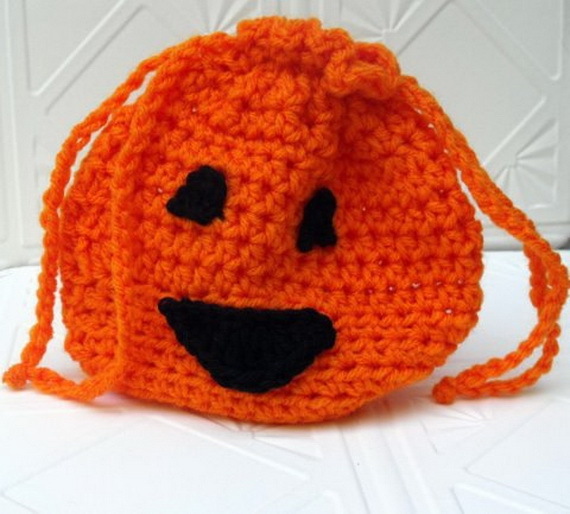 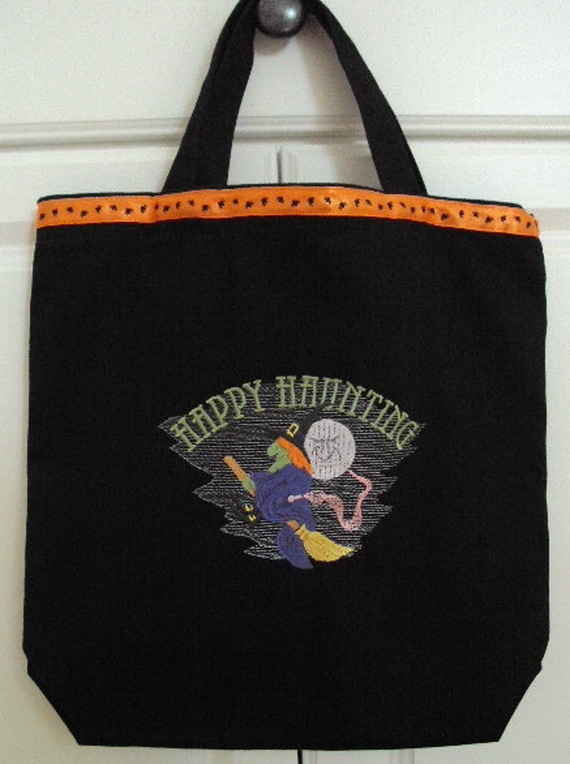 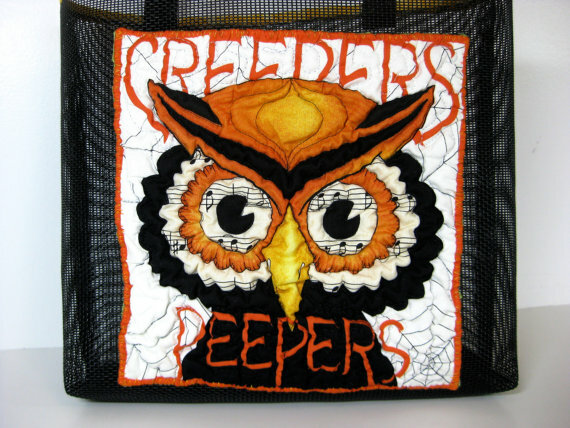 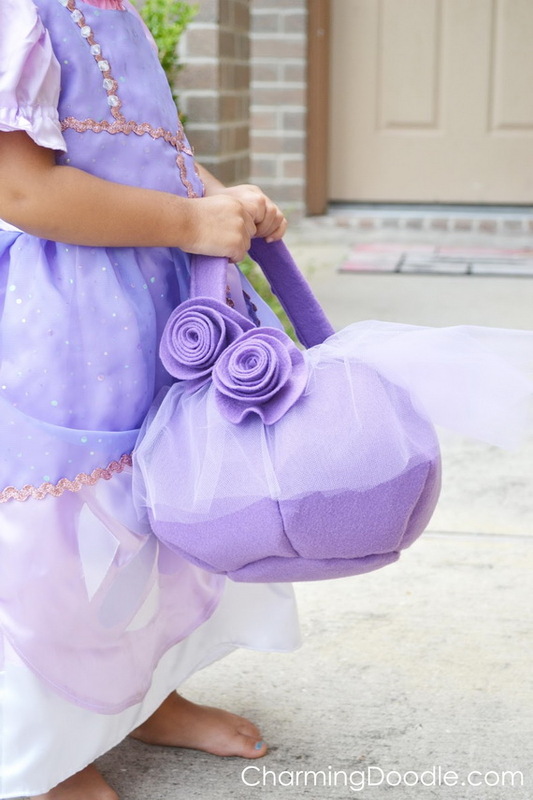 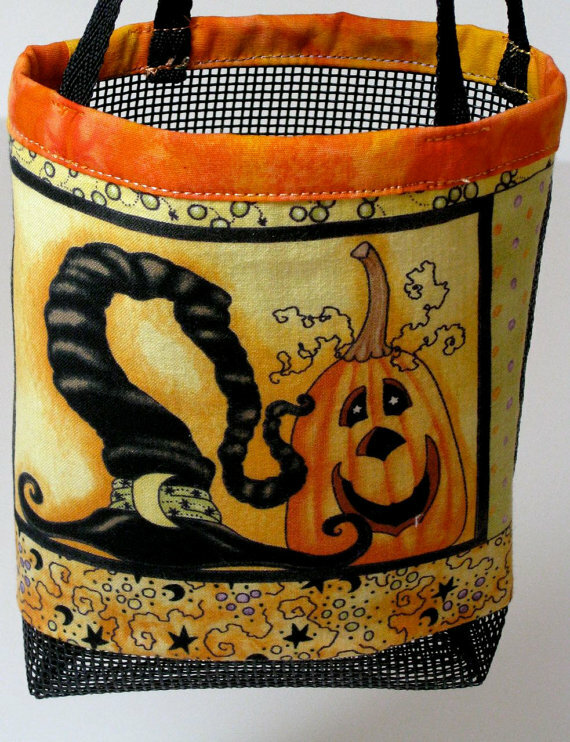 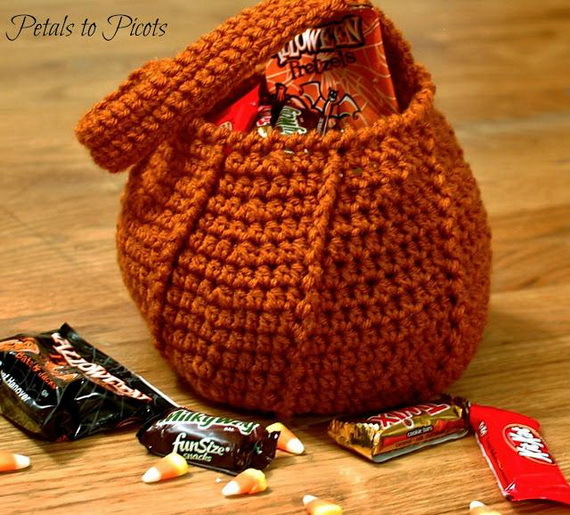 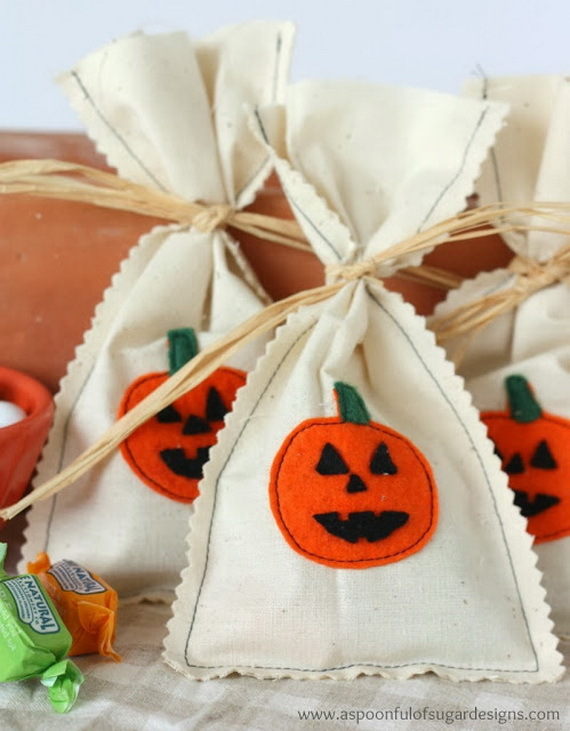 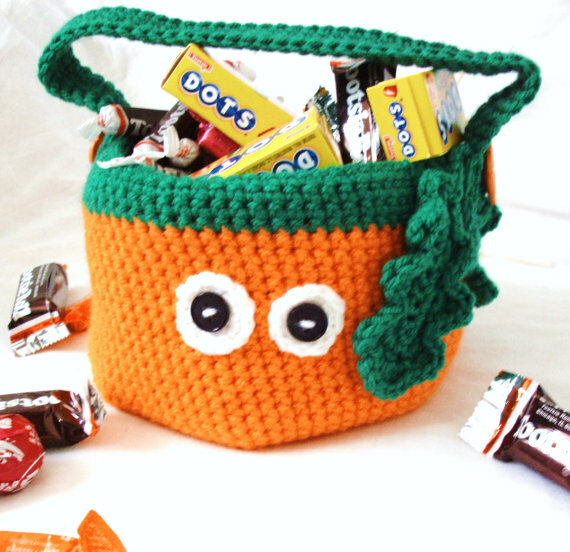 Halloween is coming up; you should consider the gifts and the adorable trick-or-treat Halloween bags that everyone loves which you make for family and friends especially kids. 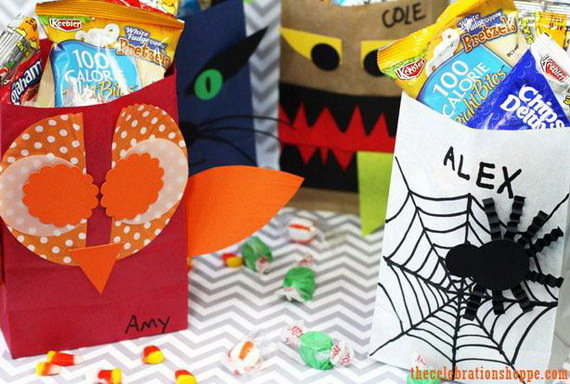 It’s just such a joy to see our kids’ faces light up when you fill their adorable Halloween small treat bags with candy. 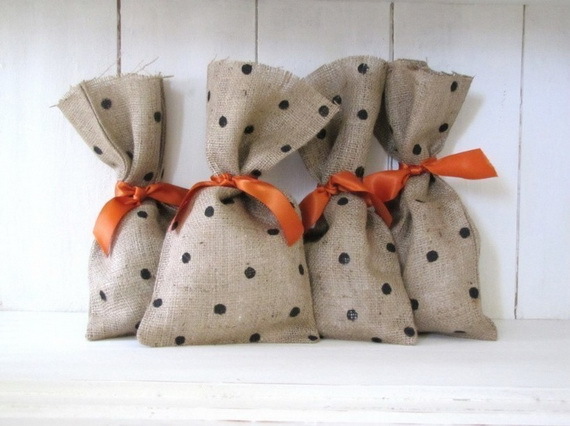 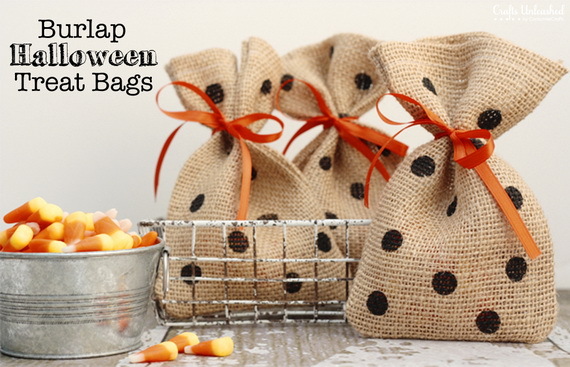 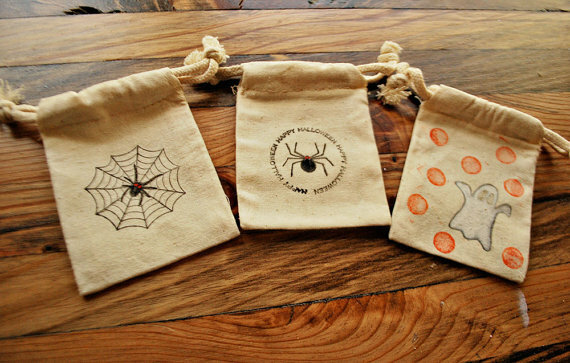 All kids love the adorable Halloween small treat bags, they can be used as kids’ gifts or you can send your guests home with a few bags, your neighbors will adore the idea and remember your nice gathering until the next feast. 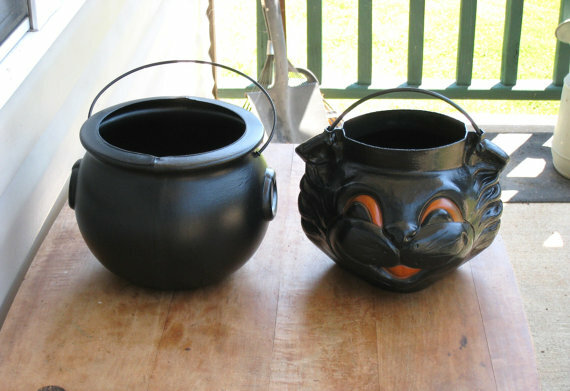 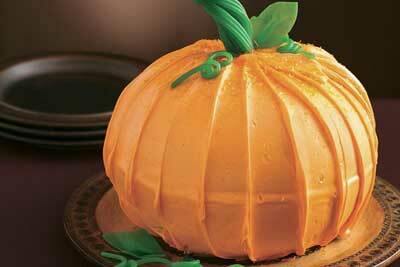 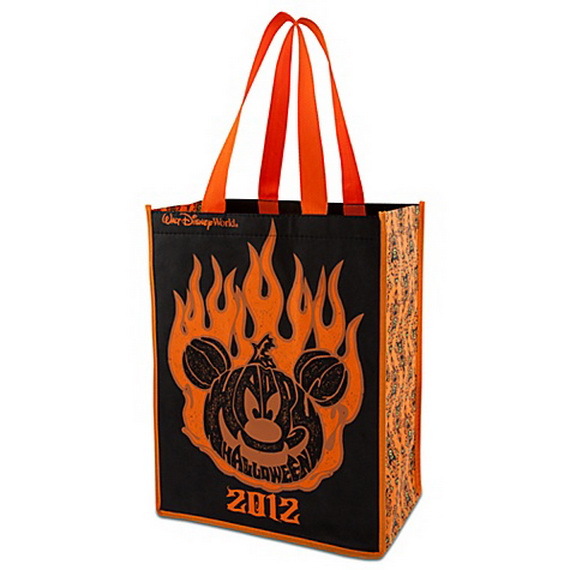 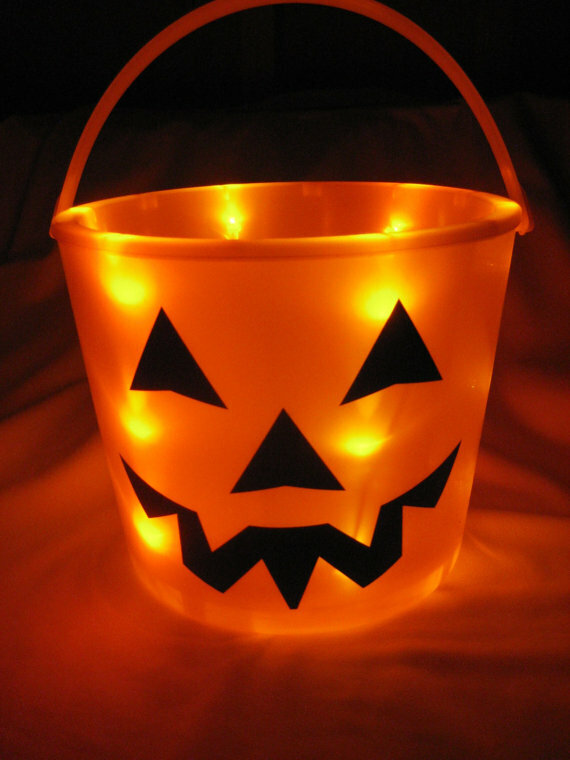 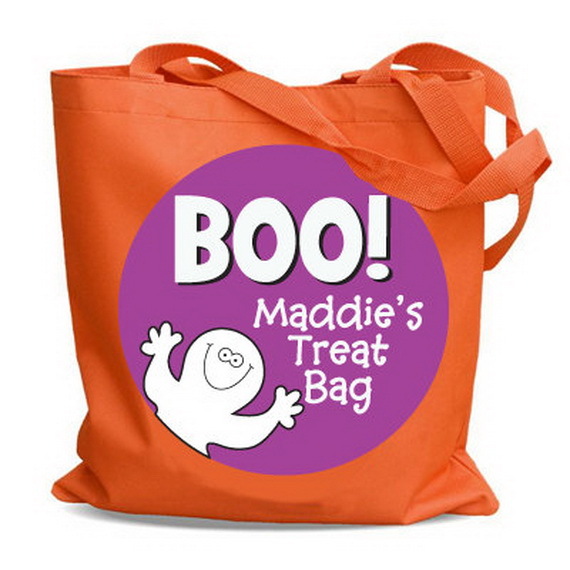 There is a great selection of Halloween treat bags for the whole family in the markets. 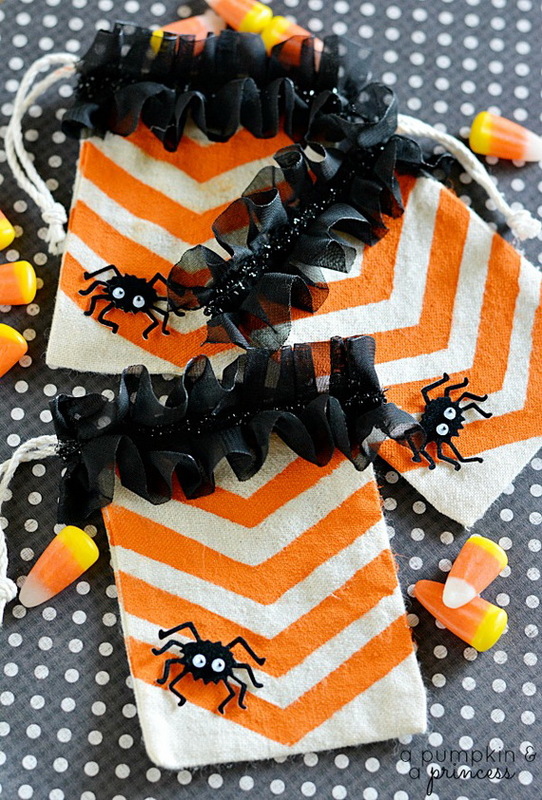 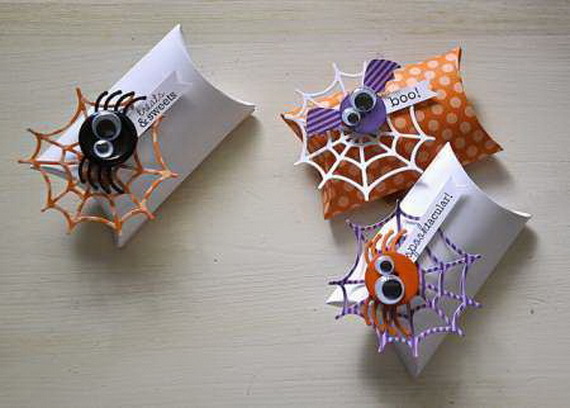 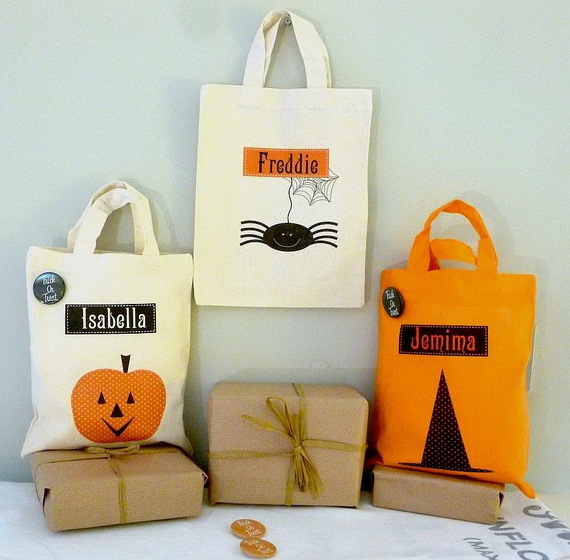 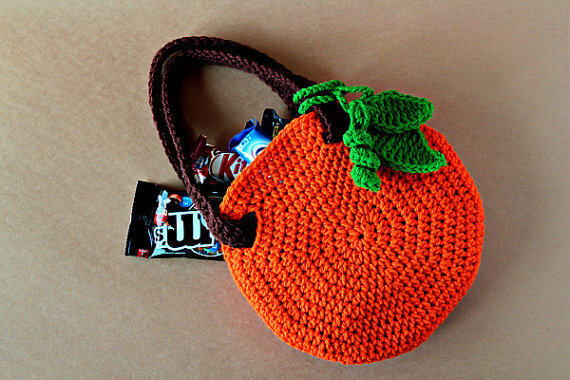 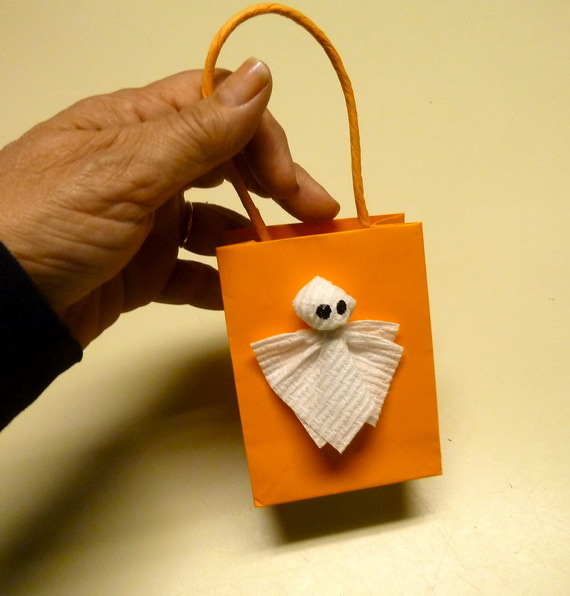 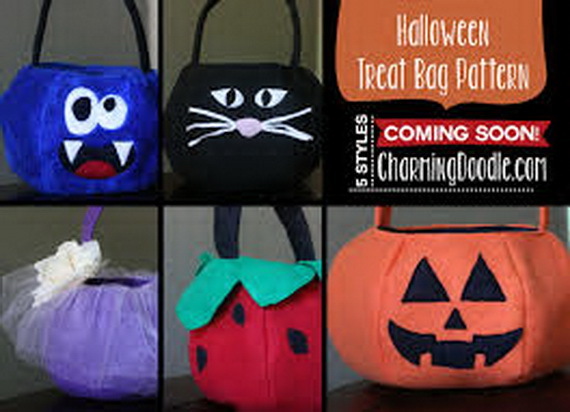 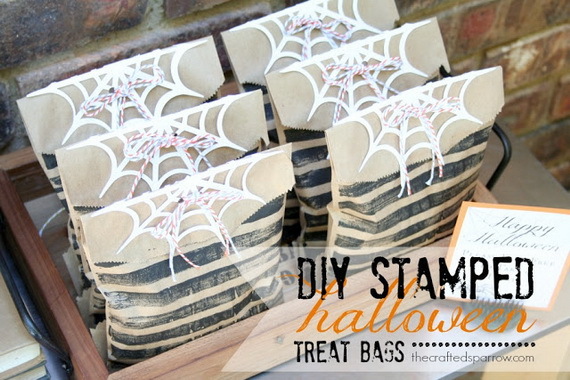 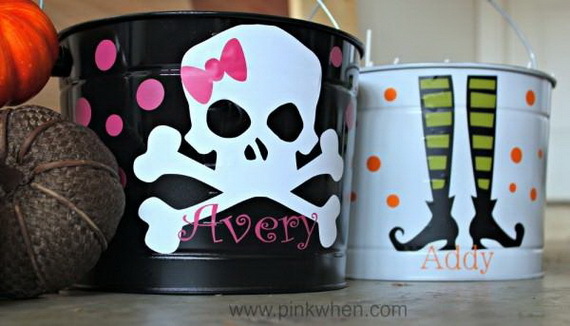 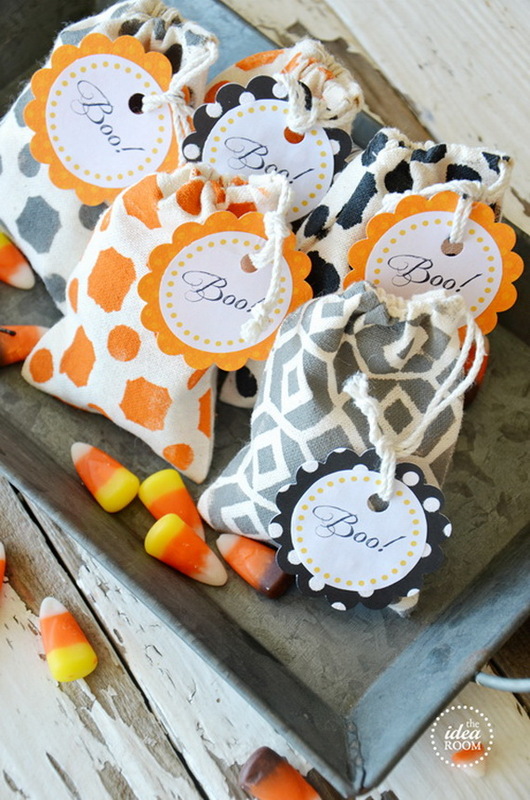 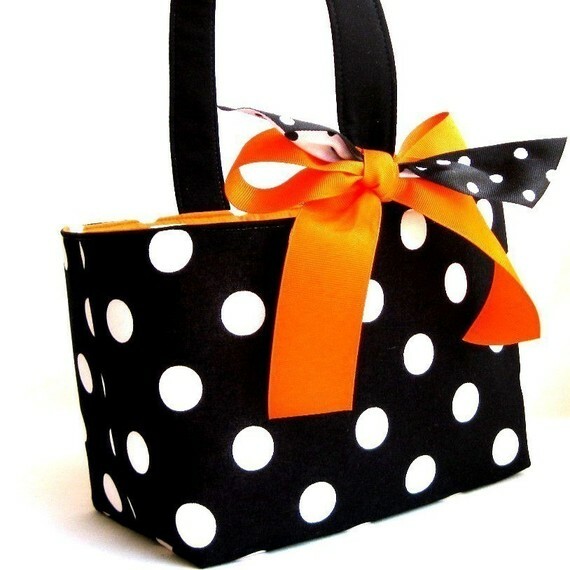 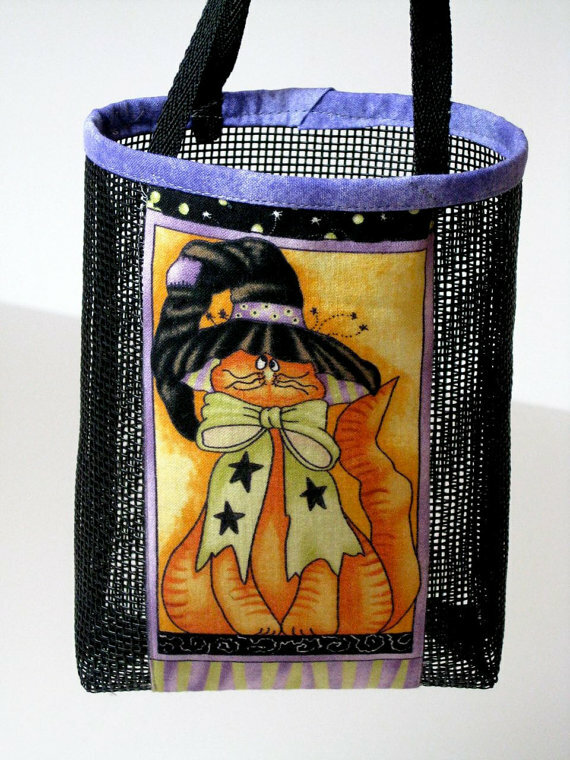 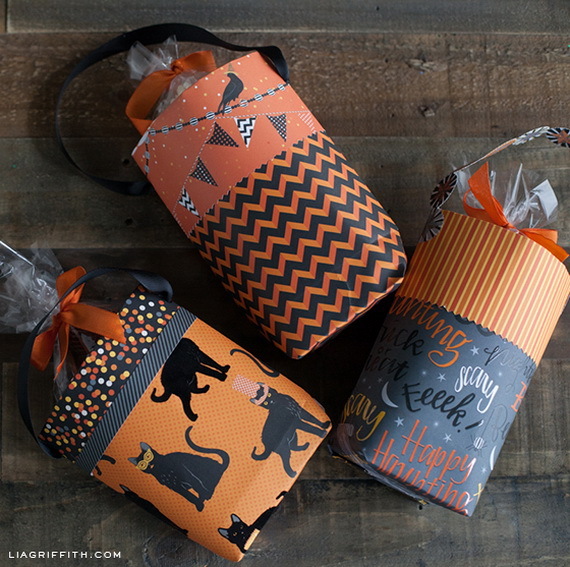 But it is always good to make these adorable Halloween Treat Bags at home with materials and supplies available at home. 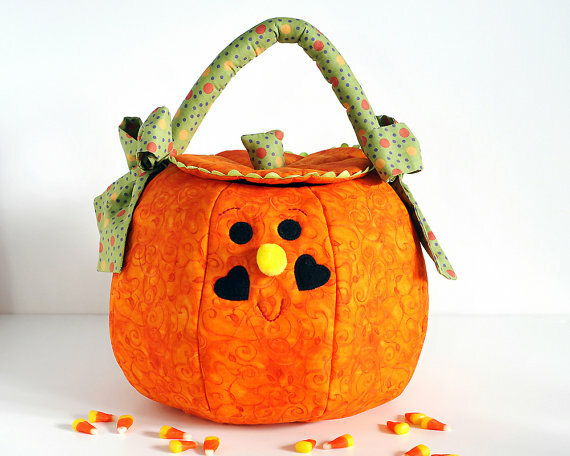 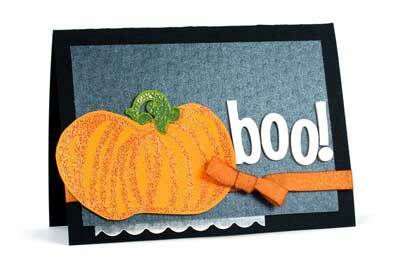 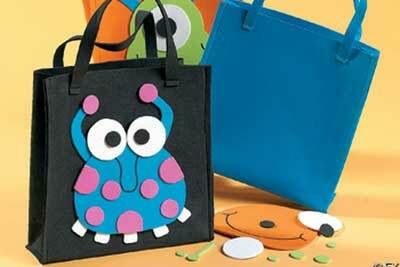 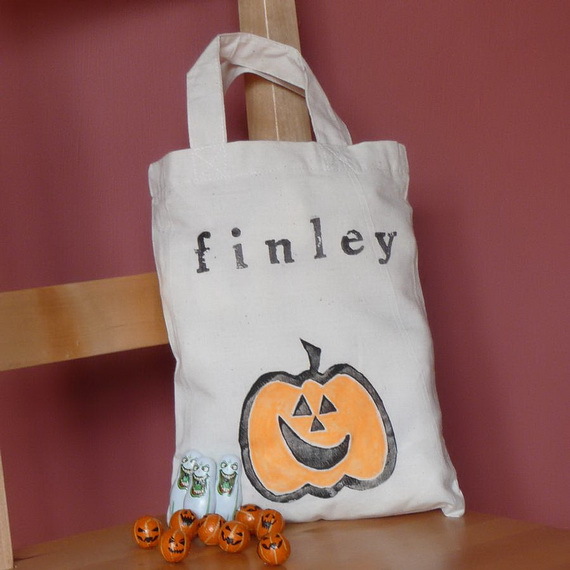 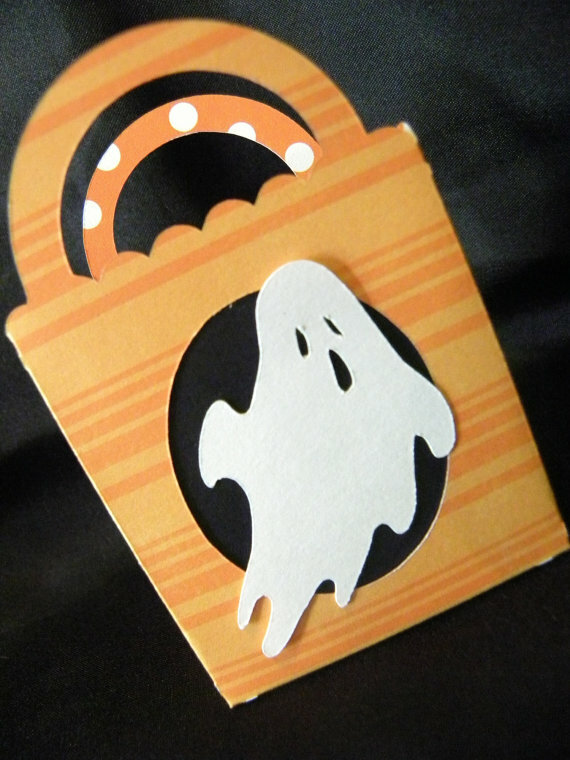 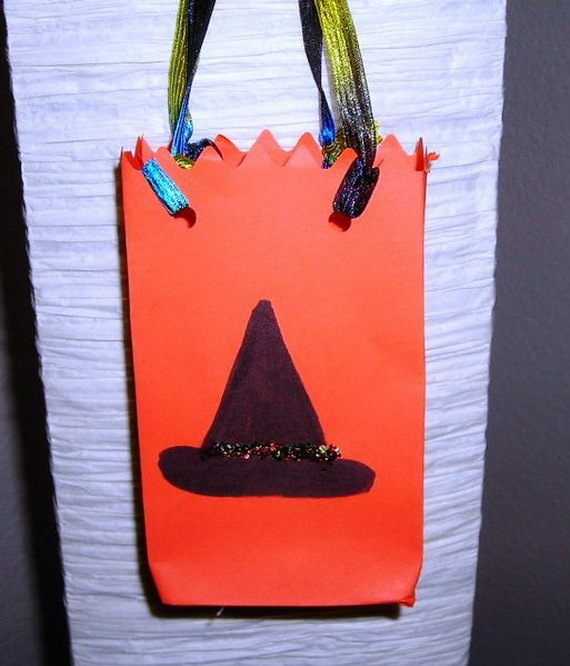 The best part making this Halloween Treat Bag is that your kids have been able to help. 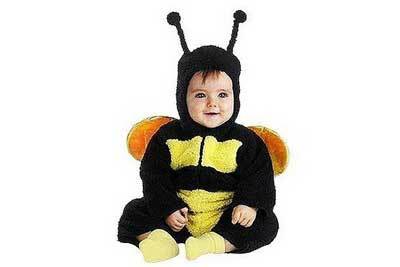 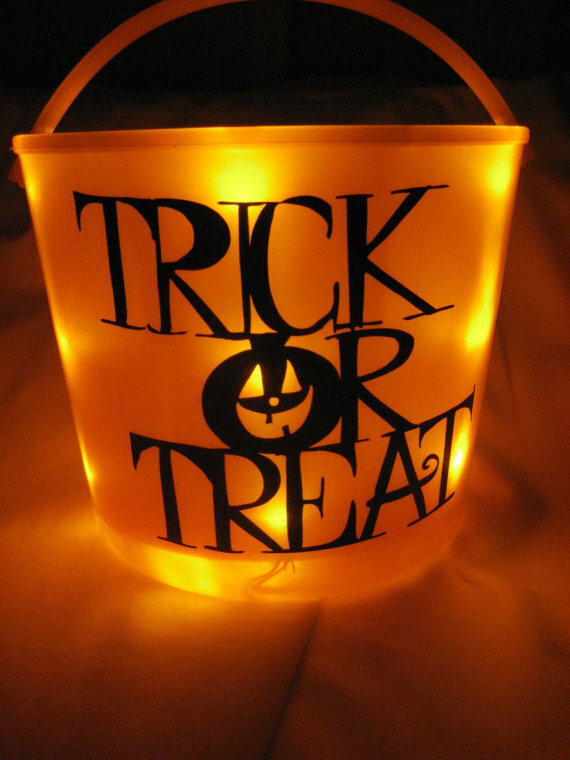 As kids everywhere are planning their costumes they are thinking about when gearing up for a night of Tricking and Treating and how to carry all of that candy! 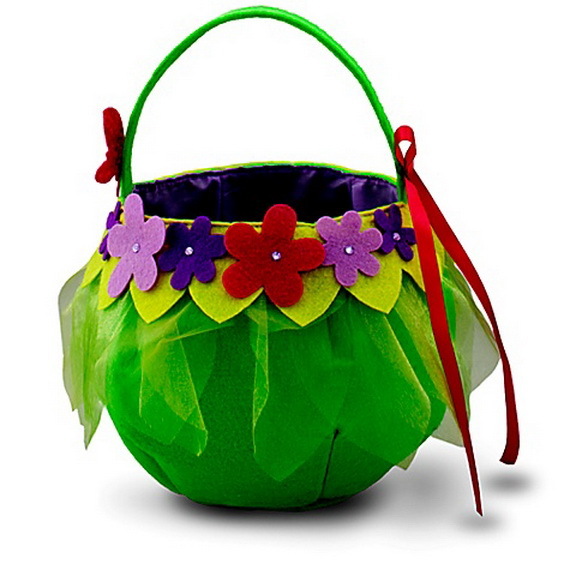 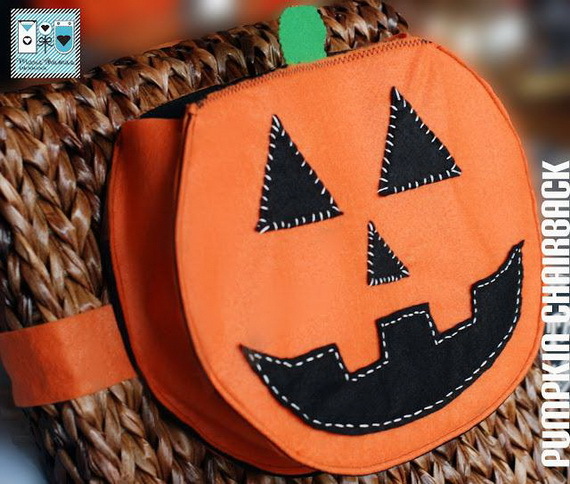 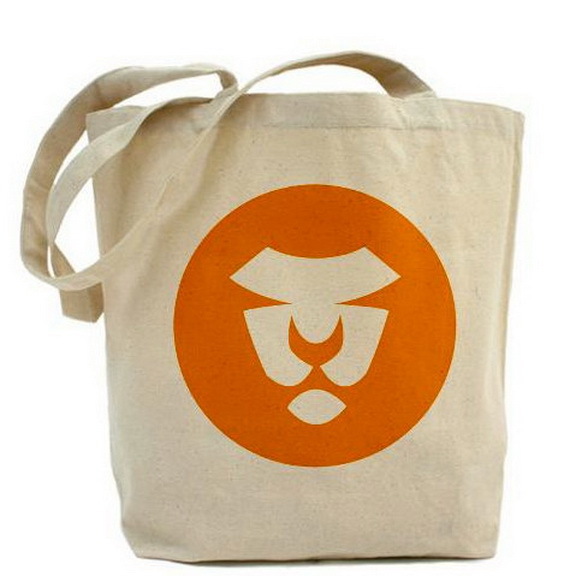 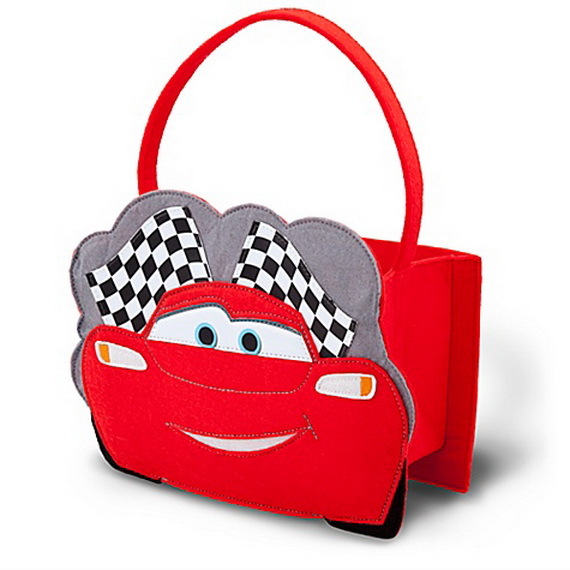 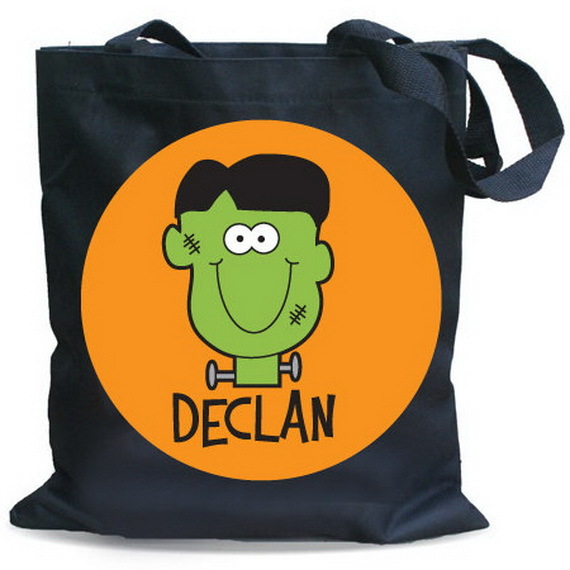 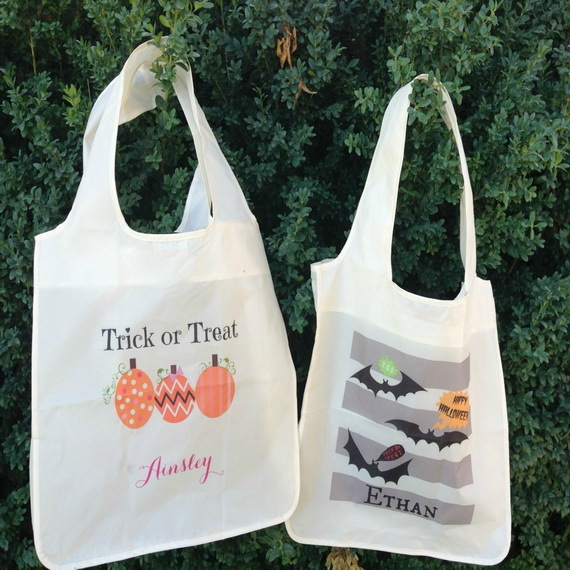 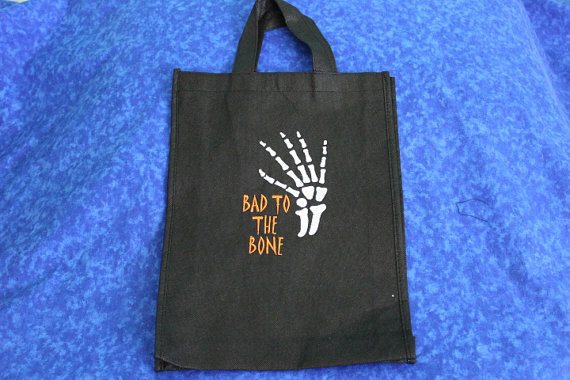 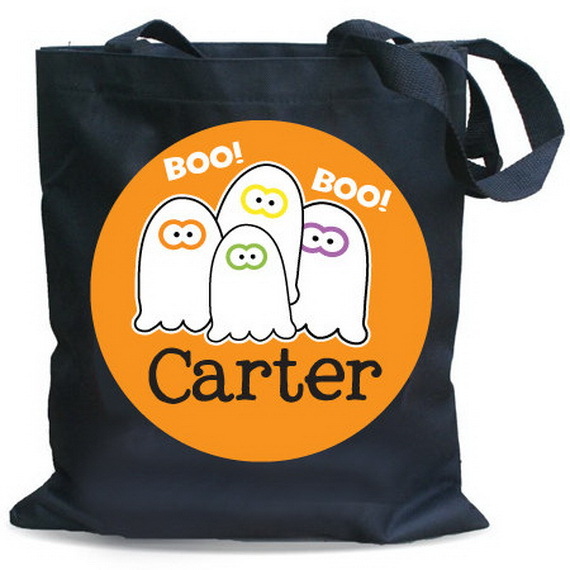 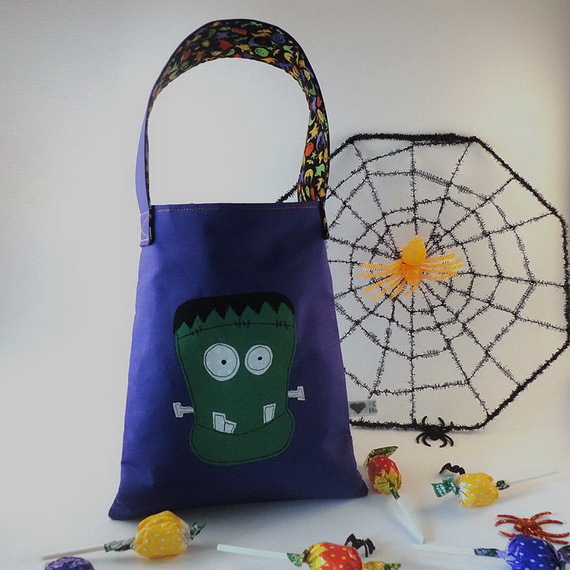 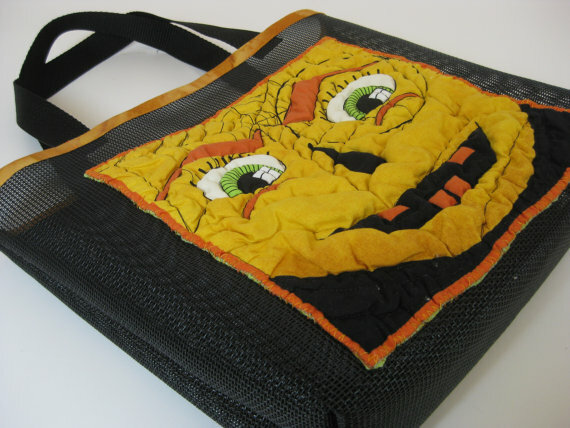 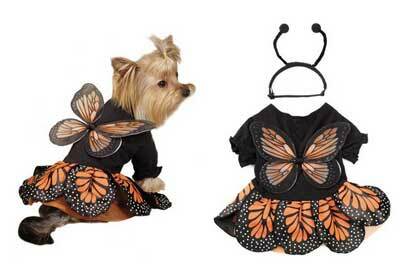 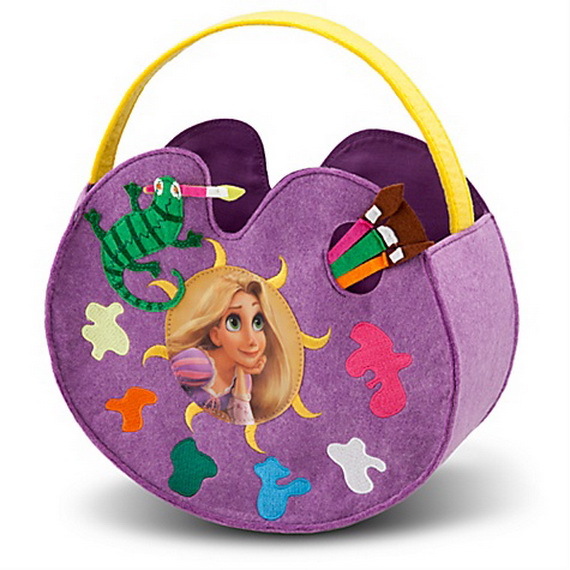 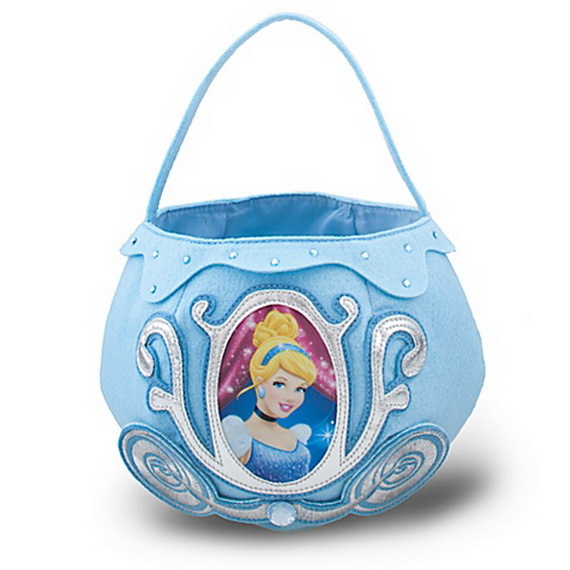 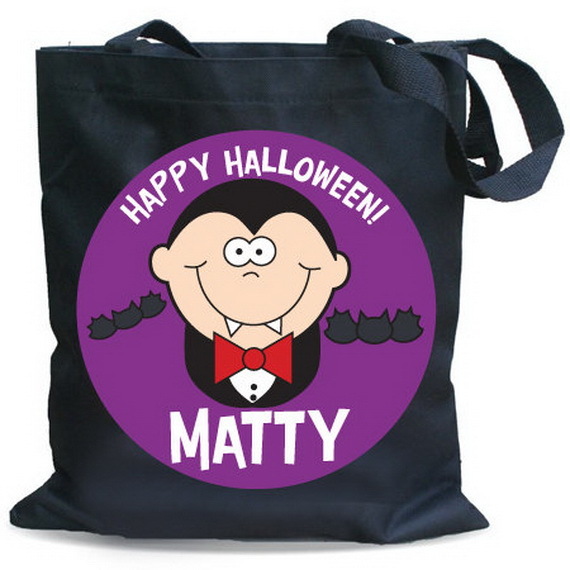 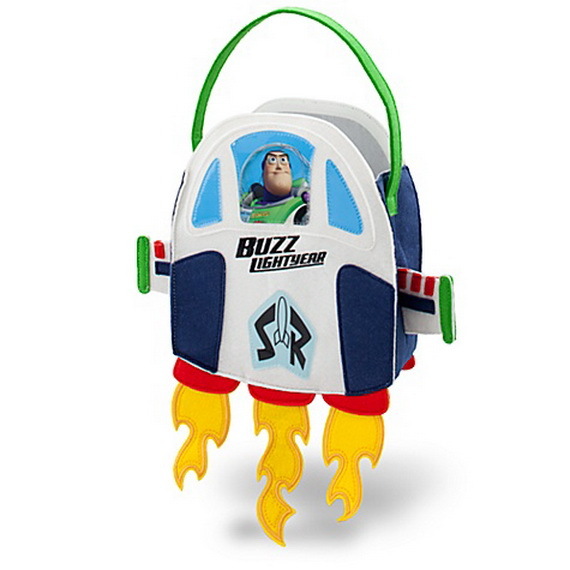 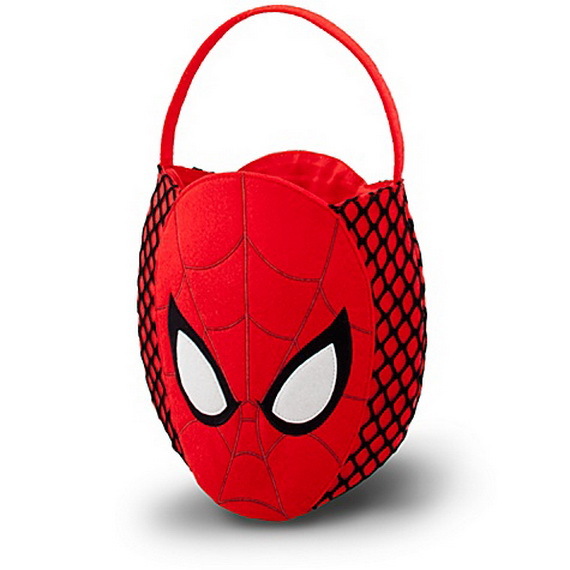 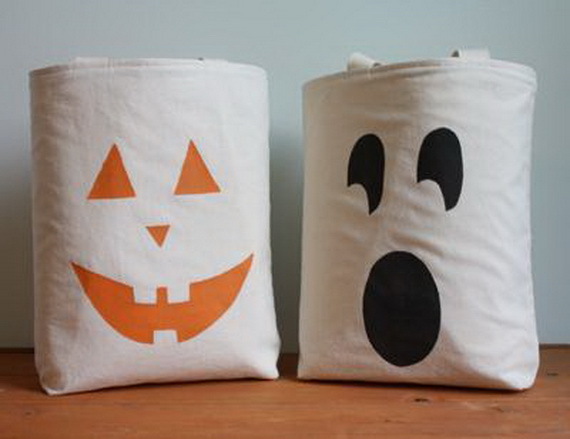 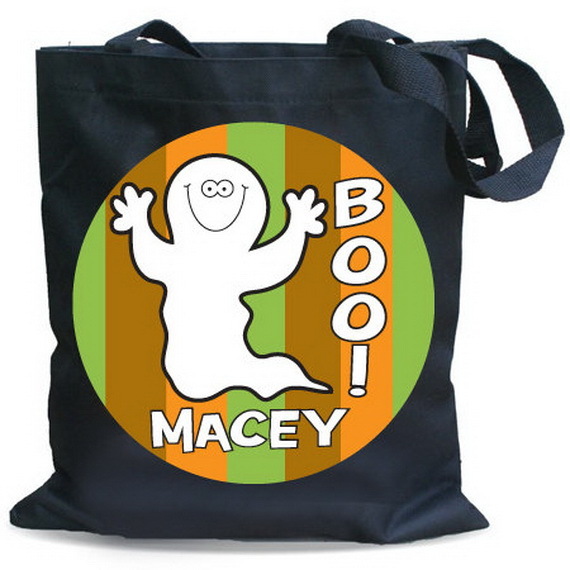 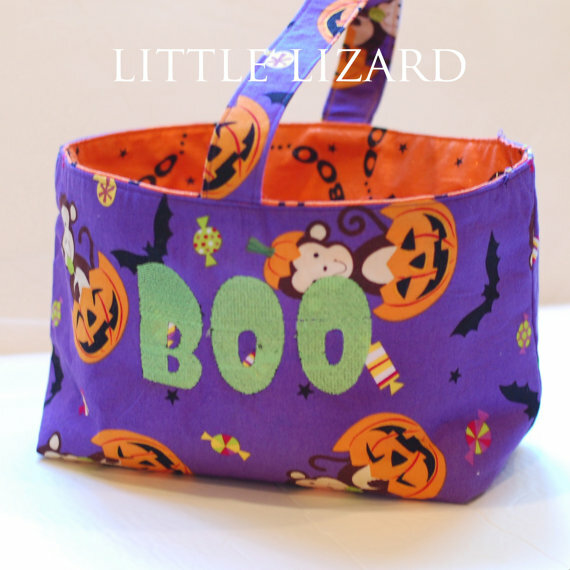 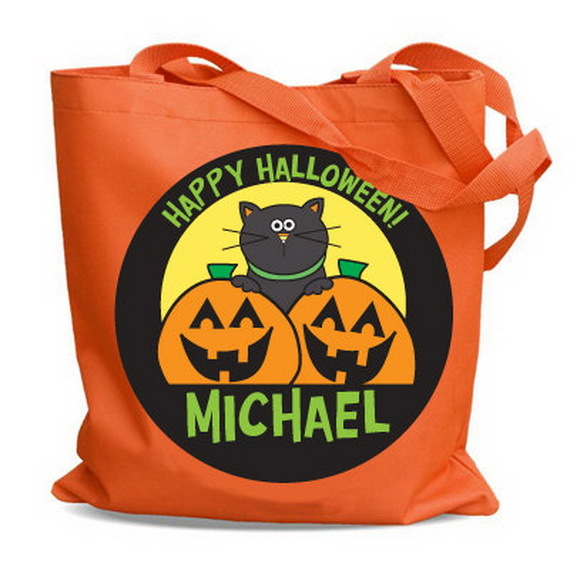 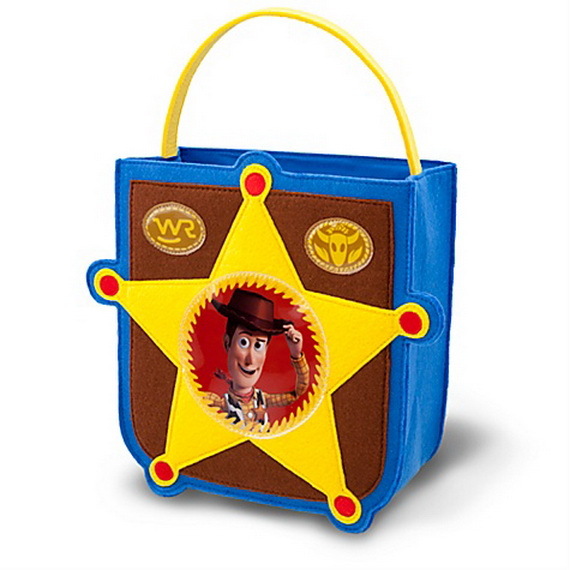 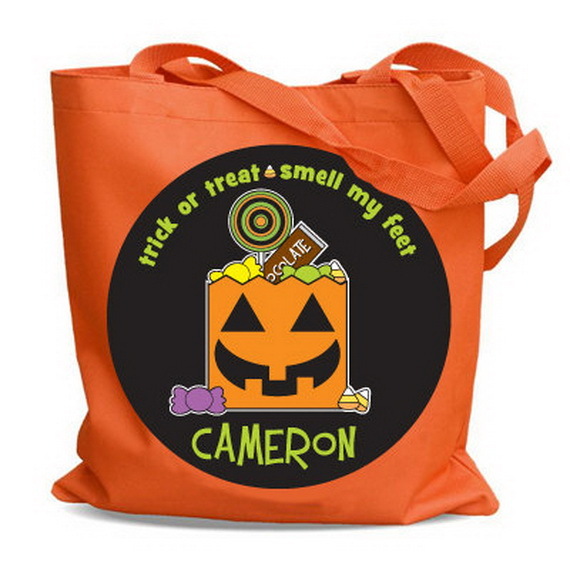 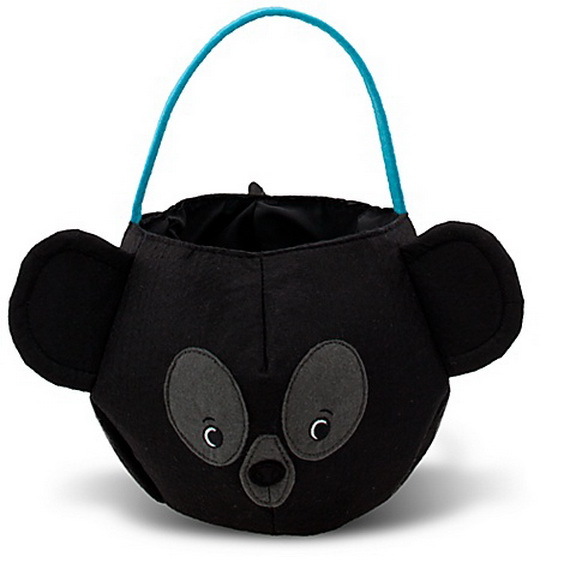 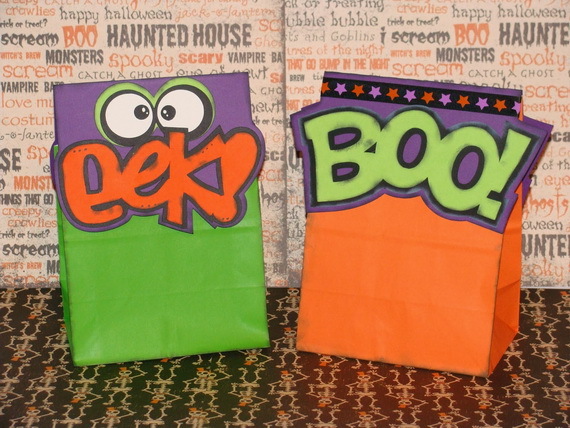 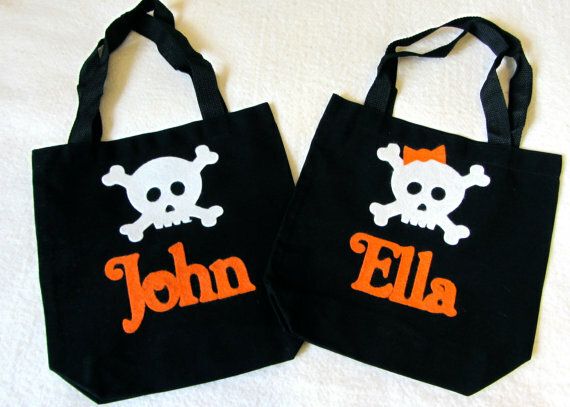 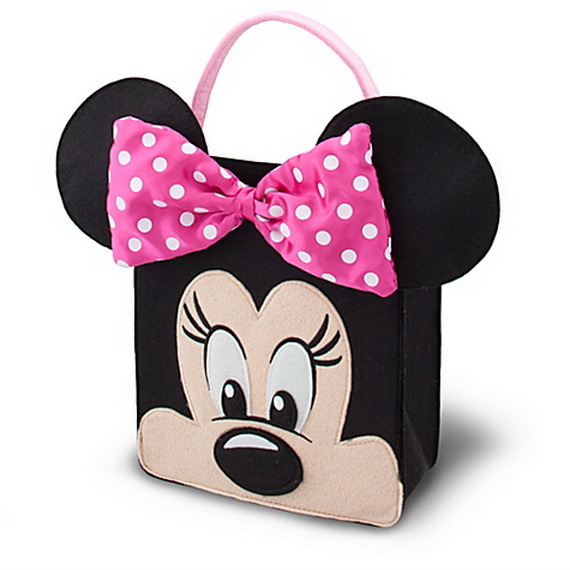 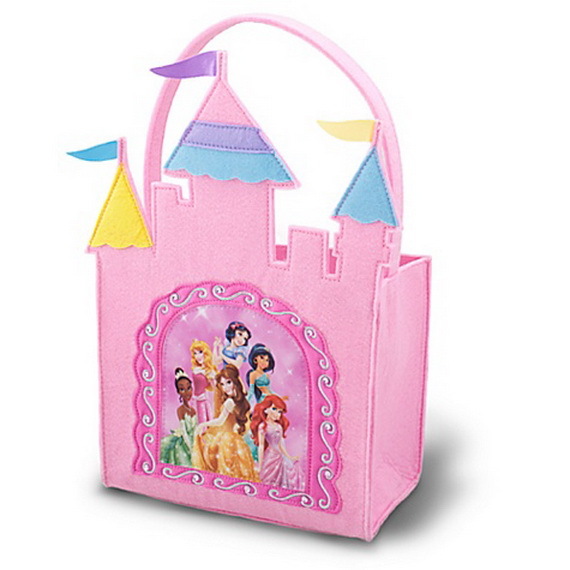 Kids can match Tricking and Treating bags to their costumes or even choose one of their other favorite Halloween themed bags eg; zombie treat bags, monster treat bags, skull treat bags…. 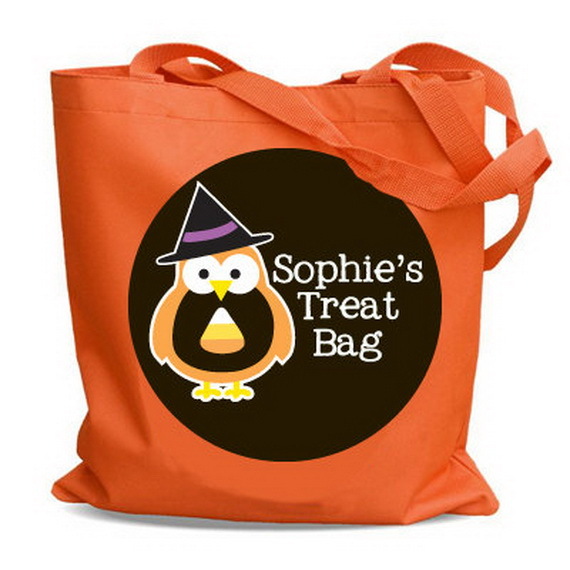 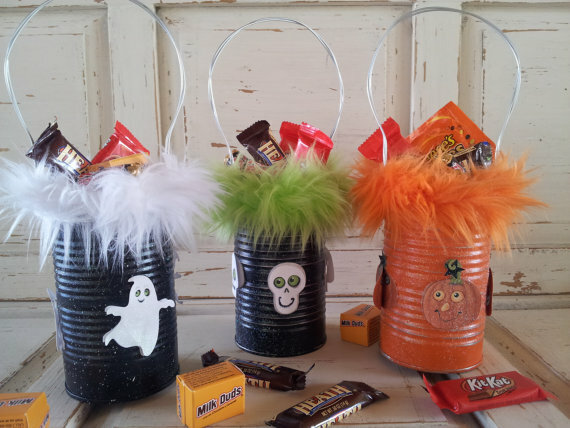 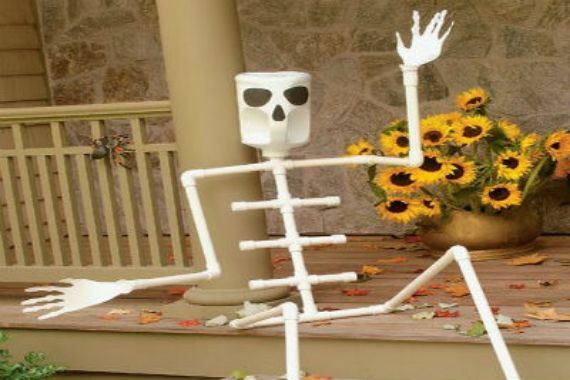 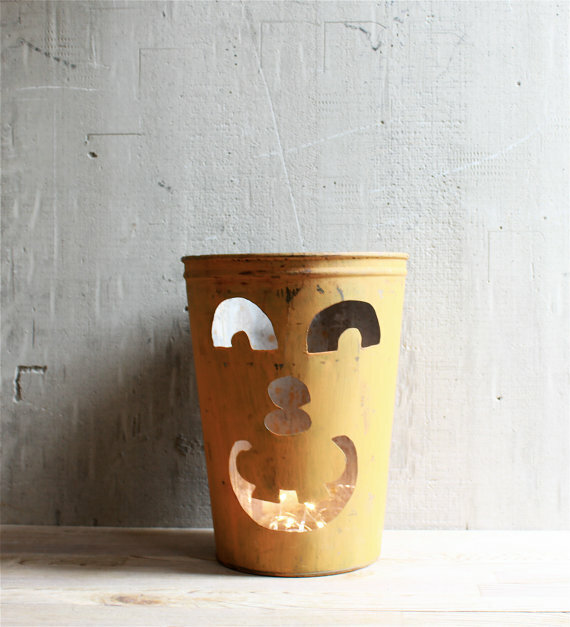 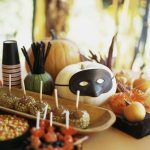 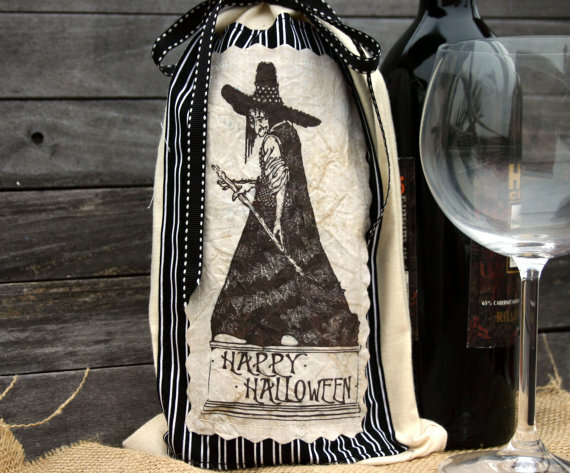 View our treat bags ideas for Halloween we collected which will provide you with inspiration for all of your Halloween party ideas.